The Octalysis Group has worked on innovative projects with many projects around the world. Due to NDAs we often cannot publicly showcase our success stories. Have a look at some of the high ROI projects we can show here. Want to know more about how we achieve high ROIs? Contact us! 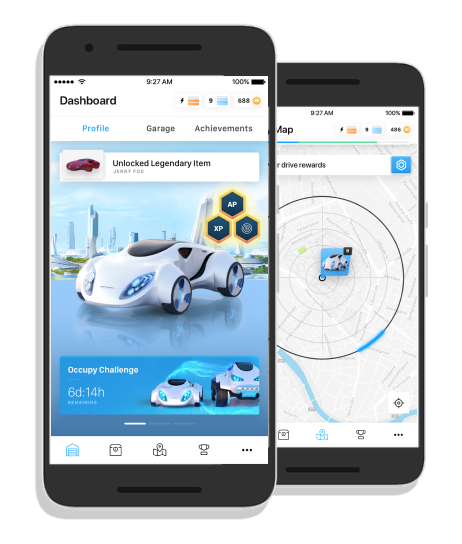 Scroll down to read the full story about how we helped Volkswagen Group to boost up their sales with product gamification. Scroll down to read the full story about how we helped Navo Orbico to boost up their sales with product gamification. The Octalysis Group is known for its successful Gamification projects in Employee Gamification as well as Product Gamification. Client and peer recognition of the value we bring means a lot to us. In fact we received the prize for Best Gamification Project 2017 during the Europe Gamification Congress. Time to give some insight into how this highly successful project was implemented. 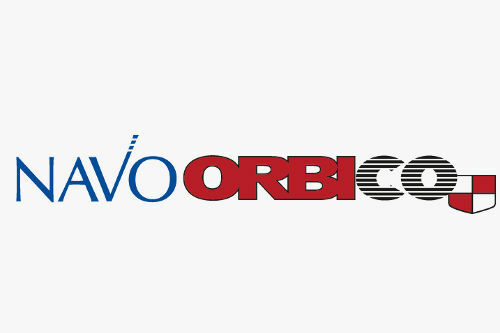 Navo Orbico is a major FMCG distributor with a presence in 19 countries. With a headcount of 5,500 employees it is distributing 512 brands: Ariel, Pampers, Oral-B, Pringles are but some of the famous brands they carry. Navo Orbico was looking for an innovative way to engage their workforce in a bid to raise sales, employee happiness and internal brand awareness. They were looking for Octalysis Power to make sales Fun and Engaging again! The Octalysis Group implemented the tried and tested 5 Step Octalysis Implementation Method for Gamification Design. The Process is highly intricate and brings together a multi-disciplinary team of Octalysis experts. From business process consulting; creative engineering; micro economics; to gameful UI/UX Octalysis professionals. The foundation of the 5 Step Process is our world renowned Strategy Dashboard, the backbone of every high ROI Octalysis design campaign. The project (called Master of the Endless Sea (MOES) was a success right from the start. The employees loved the integration into the existing CRM, so the app became the workflow as such. There was much faster feedback on their actions, and “The Tavern” (the social community place in the app) became an engagement point for sharing ideas, best practices and management information. Employees were happier in their job, had more social interaction and were more successful with their clients. The participation rate was very significant as taking part in the application was completely voluntary. Scroll down to read the full story about how we helped Trading Pursuits to boost up their conversion rate with product gamification. Learn how to trade FOREX (currencies) is notoriously boring and often very expensive. Therefore, most first time traders open a trading account without sufficient knowledge about how to trade successfully. They often start to trade with insufficient knowledge of risk management and trading strategies. The result is that up to 90% of traders lose all their invested money in a short amount of time. FOREX brokers do not like this as they make a margin on every trade that is done: once novice traders blow up their account they seldom come back. Trading Pursuits approached The Octalysis Group to help them address this dilemma. 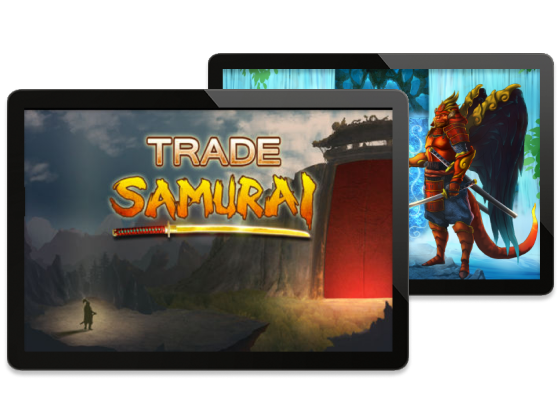 We designed a fully immersive and integrated learning journey, Trade Samurai, where users learn how to trade FOREX in an engaging and low risk way. 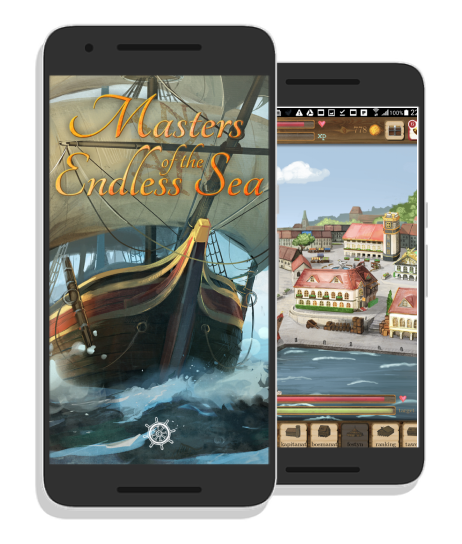 The Octalysis Group designed a gamified learning journey through 5 books of knowledge: Book of Earth, Book of Water, Book of Fire, Book of Air and Book of Enlightenment. An immersive onboarding instills Core Drive 1: Epic Meaning and Calling as you are recruited to battle the Forces of Fear and Greed, who are trying to corrupt the world’s markets. Users make constant progress through levels of knowledge to pass the various books (Core Drive 2: Development and Accomplishment). We have created a host of interactive educational games where users have to make meaningful choices (Core Drive 3: Empowerment of Creativity and Feedback) to test their knowledge of the education learned. Only after the user has completed 2 Books of knowledge will s/he be able to trade with real money in the Book of Fire. Users can unlock trading with higher risk profiles and leverage by leveling up through the remainder of the educational content. 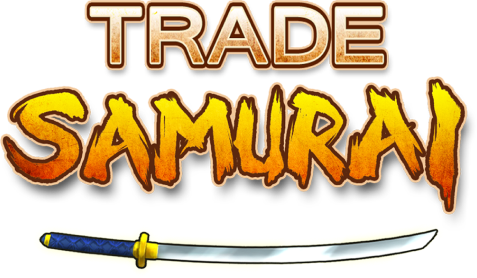 In the app there are Trade Samurai Clans that you can join and with whom you can trade against other clans (Core Drive 5: Social Influence and Relatedness). There are also Trade Dragons, Ninjas and other creatures that will help you with secret advice and useful hints to trade better and safer. Trade Samurai users loved learning to trade FOREX through the app. Abstract, boring concepts became fun to interact with and many users reported high engagement with the learning material. Scroll down to read the full story about how we helped eBay to boost up their conversion rate with product gamification. eBay is one of the most successful gamified e-commerce platforms in the world. The company found that the key to its success was the ability for buyers to find niche items that are unavailable on other e-commerce sites. However, eBay is an online marketplace with Consumer-to-Consumer niche sellers often without a professional marketing and sales background. This led to bad buying experiences that deterred some buyers from further shopping on the platform, thus affecting the company’s bottom line. To improve the buying experience, the seller’s quality of service needed to increase. The Octalysis Group provided a solution by designing an engaging Dashboard for new sellers. The New Seller Dashboard gives feedback on how the seller is performing by showing where they stand in a tiered system. Sellers care about their reputations and depend on positive reviews to increase their sales (Core Drive 4: Ownership and Possession). However, increasing Core Drive 5: Social Influence and Relatedness, a Right Brain (Intrinsic) motivator, helps push the user to focus on elevating the quality of service they give to their buyers. 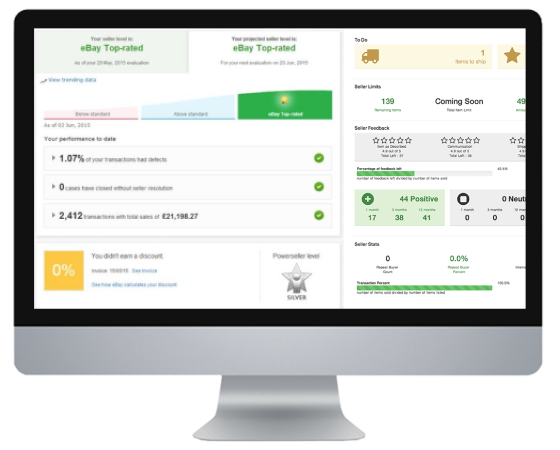 The dashboard elicits this awareness and motivation by reporting information regarding buyer feedback, reviews, and other transaction related data. Another Intrinsic Motivator, Core Drive 3: Empowerment of Creativity and Feedback, comes into play as well. The informative immediate feedback provided by the dashboard empowers sellers to discover, test, and apply marketing and sales strategies to improve the experience between buyer and seller. In return for high quality service, sellers move up in the tiered system, where they feel a sense of accomplishment and status (Core Drive 2: Development and Accomplishment), and receive better rewards and boosters to further improve their selling experience. With this new interactive experience, eBay was able to lower poor buying experiences and improve their bottom line.